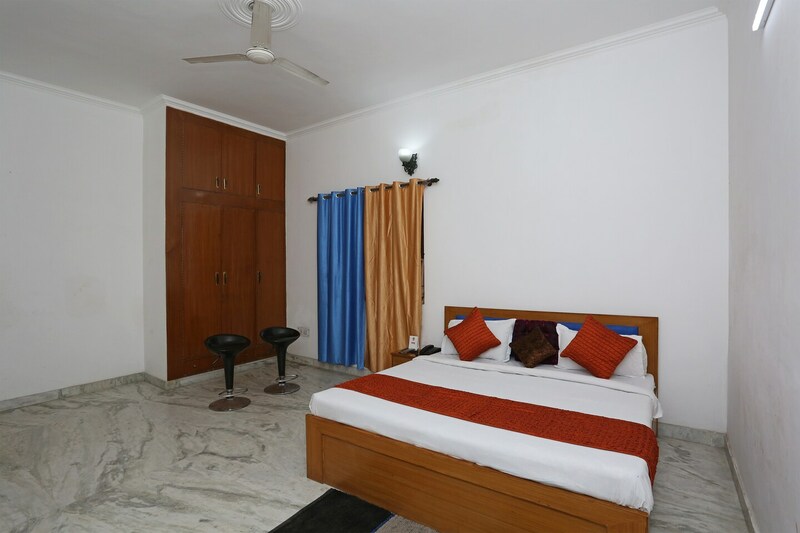 Offering comfort and great services at budget rates, OYO 13825 mannat residency in Noida is an ideal lodging for travelers touring the city. The well trained and friendly staff of OYO maintains the property and ensures your stay is smooth. Traverse Noida to visit famous attractions like Worlds Of Wonder, Akshardham and Shri Kalkaji Mandir. Out of Cash? There is IDBI Bank, Kotak Mahindra Bank ATM and Punjab National Bank ATM in close vicinity to the property.